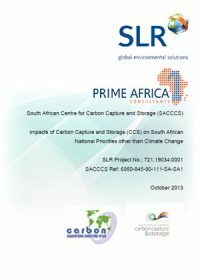 This report provides an assessment of the impact of deploying CCS on national priorities other than climate change in South Africa. The report is premised on the assumption that CCS will form part of an integrated basket of measures that include reducing energy consumption and expanding non-fossil energy systems including wind, solar, biomass and geothermal to reduce GHG emissions in South Africa. In contrast to other studies that have assessed the impacts of individual CCS projects, this study covers a much larger integrated CCS programme. 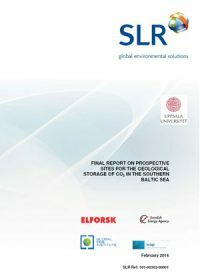 This report does not compare the various options for GHG mitigation. Moreover, it is assumed, that South Africa would learn from successful pilot and demonstration projects around the world in the interim period and that the implementation of commercial roll out of full-scale CCS programme will be implemented post 2020.